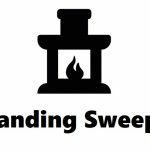 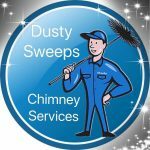 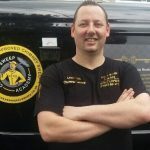 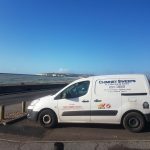 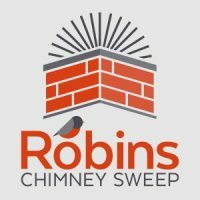 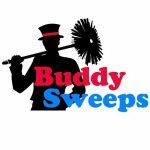 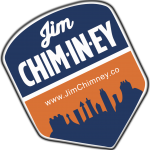 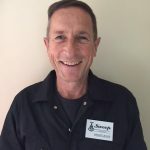 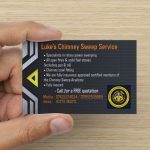 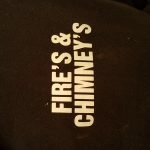 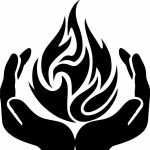 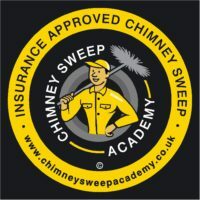 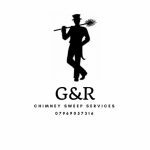 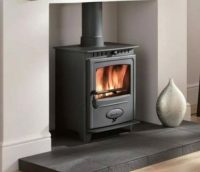 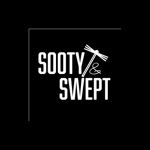 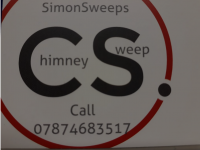 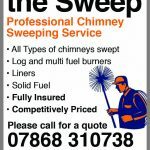 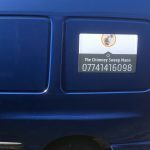 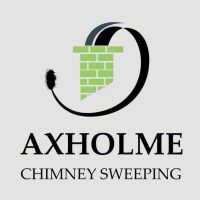 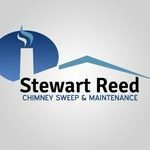 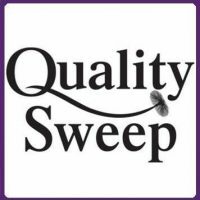 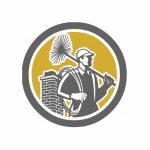 Here at Sooty and Swept in Chippenham, I aim to meet all your chimney sweeping needs. 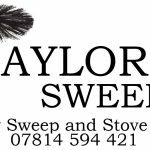 Nest removal – Starting £70, dependent on time taken to remove and sweep. 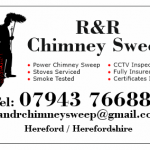 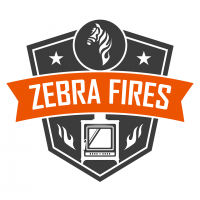 CCTV inspection available and used.